This innovative device could lead to better medical outcomes while reducing family friction. Anyone’s who’s ever been prescribed medication knows the hassle of keeping track of your doses. The problem is particularly acute for people with chronic conditions such as diabetes or hypertension. 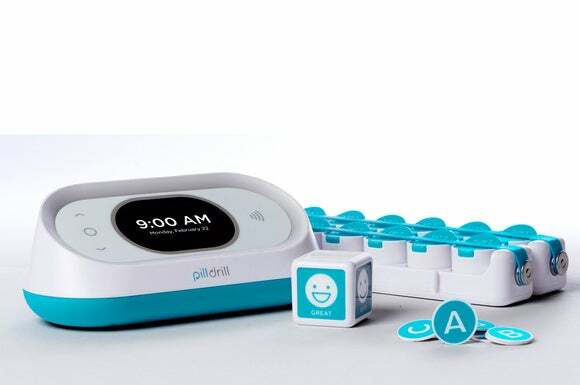 Whether you’re the patient or you’re helping someone else—a parent or grandparent, for instance—keep track of their medications, the $199 PillDrill could be a lifesaver. The PillDrill system consists of the PillDrill Hub, the Pill Strip, scanning tags, and a wellness tracker dubbed the Mood Cube. There’s also a smartphone app, but it’s not required to use the system. The patient or caregiver either places a scan tag on each bottle of medication, or puts individual doses into pods—which already have tags—in the Pill Strip. The Pill Strip looks very much like the pill organizers the pharmacy sells. The system comes with two, for AM and PM doses, but you can snap together as many Pill Strips as needed to fit your routine. The PillDrill Hub reminds you to take your medication, and then scans RFID tags embedded in the pods or attached to your pill bottles when you do. After you consume your dose, you simply wave the pod or the tagged pill bottle over the hub and it will record that you’ve taken your medicine. 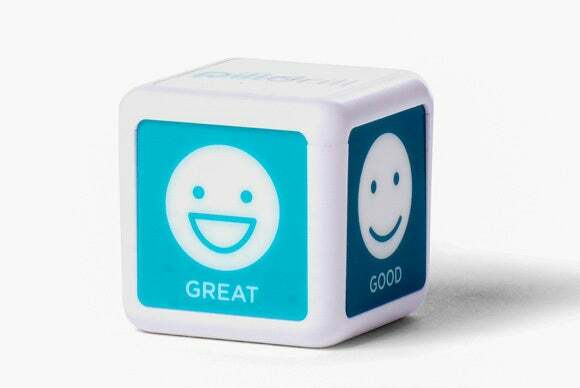 You can use the Mood Cube—which has five faces: Great, Good, OK, Bad, and Awful—to track how you’re responding to your medication. This feature can be particularly useful when your doctor changes your dose. The PillDrill app syncs with the hub and will generate reminders and track doses while you’re on the go. One PillDrill Hub can accommodate the needs of more than one user, and the app can track more than one Hub. If you use the PillDrill to help manage someone else’s healthcare, you can use the app and a web account to set up the hub remotely. The hub will send you updates throughout the day to let you know if the person you’re caring for has taken their medication according to schedule. 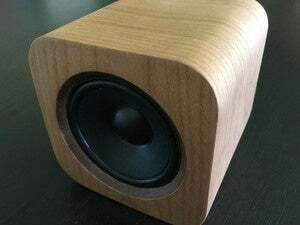 The person can also let you know how they feel at any time by waving the Mood Cube in front of the hub. You can use the Mood Cube to track how adjustments to your prescriptions impact how you're feeling. 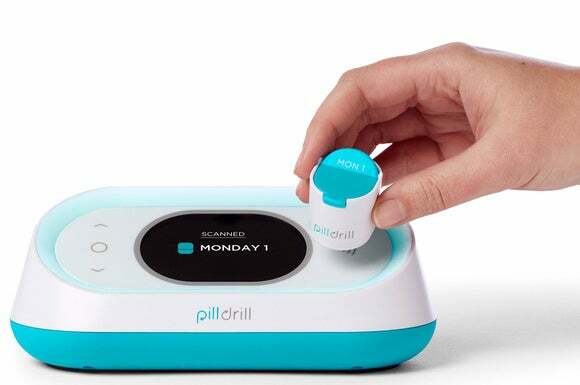 The PillDrill Kit—consisting of the hub, 12 scanning tags, two pill strips, and the Mood Cube—is available now for the introductory price of $199. Havas said PillDrill also plans to introduce tracking tags that can be attached to other types of objects, such as neti pot or an insulin pen, and another cube for recording symptoms.